Examples of our work. 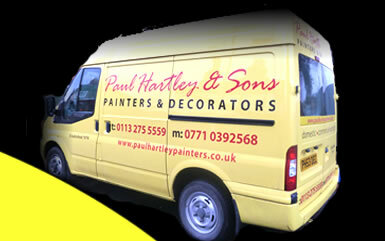 Paul Hartley, Leeds premier Painters and Decorators, based in Meanwood, Leeds. Offering Painting and Decorating Services through out Leeds and Yorkshire.